A woman wearing nothing but her underwear shut down Florence Regional Airport on Sunday, SC Now reports. The woman reportedly forced the airport to close for over two hours after making her way onto airport grounds around noon. 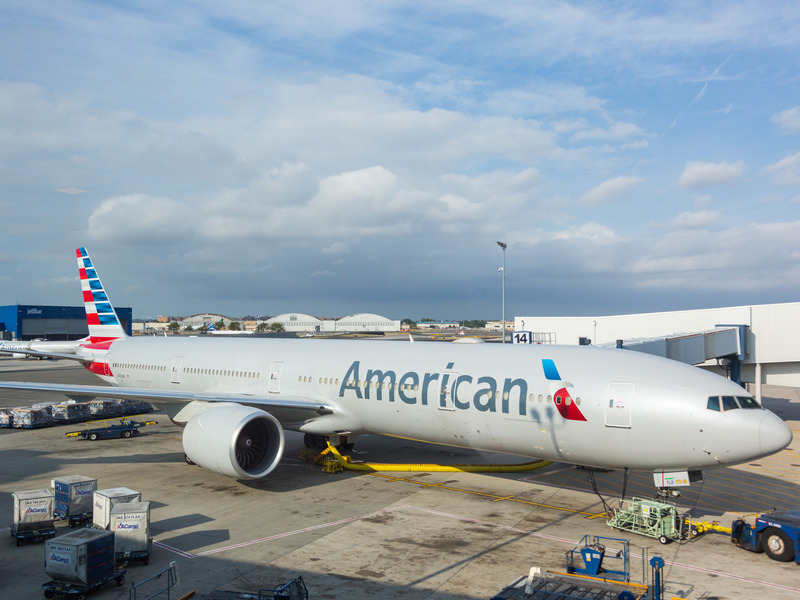 Two American Airlines flights were canceled as a result of the incident, an American Airlines representative told Business Insider. Florence Regional Airport and the Florence County Sheriff’s Office did not immediately respond to Business Insider’s requests for comment. The woman was reportedly first seen on airport grounds on Sunday morning and was wearing only her underwear. She was reportedly found by local authorities in a storm ditch and taken to a local hospital for evaluation. “This is one for the books,” Florence Regional Airport public safety officer Lee Marsh told SC Now.